I want to buy these super cute cookies for my niece and nephews. How cute are they? I am not one of those people obsessed with Halloween, but I’m kind of loving the Halloween items for sale at Williams-Sonoma. 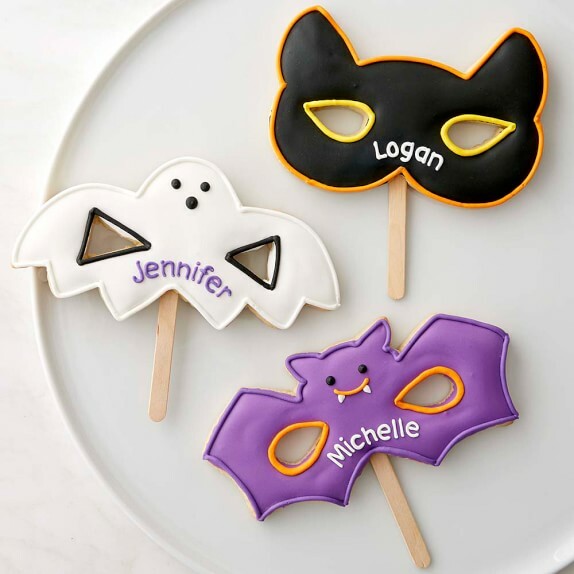 Check out the whole section – tons of great items to take to a Halloween party. Is that a thing? Do people host Halloween parties?